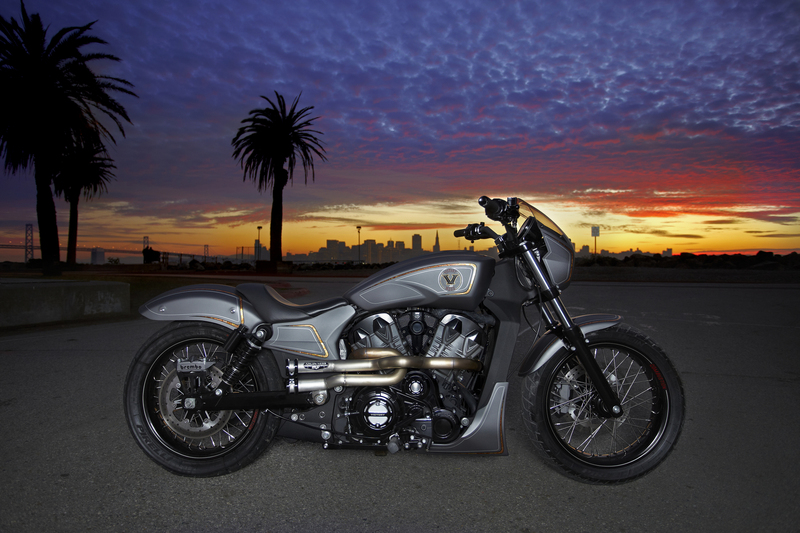 VICTORY COMBUSTION Future American Cruiser Concept! 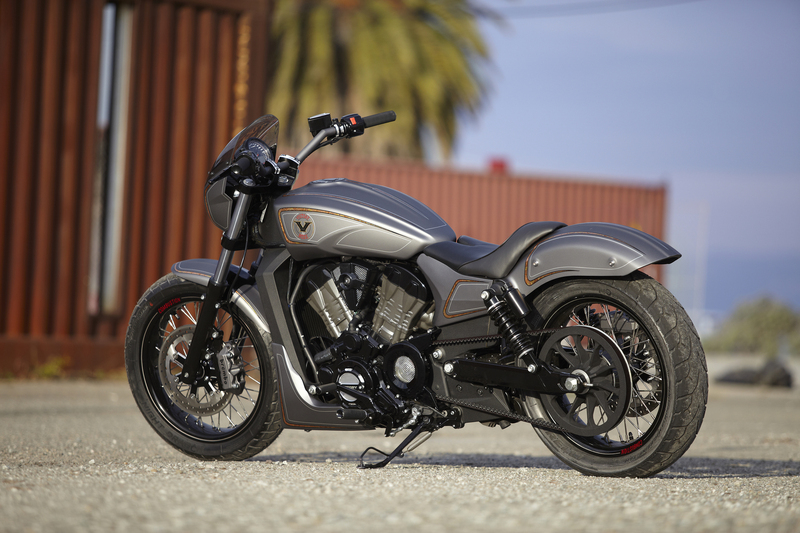 Victory Motorcycles have always been into modernizing the American cruiser, and what you can see here is representing that very next step! 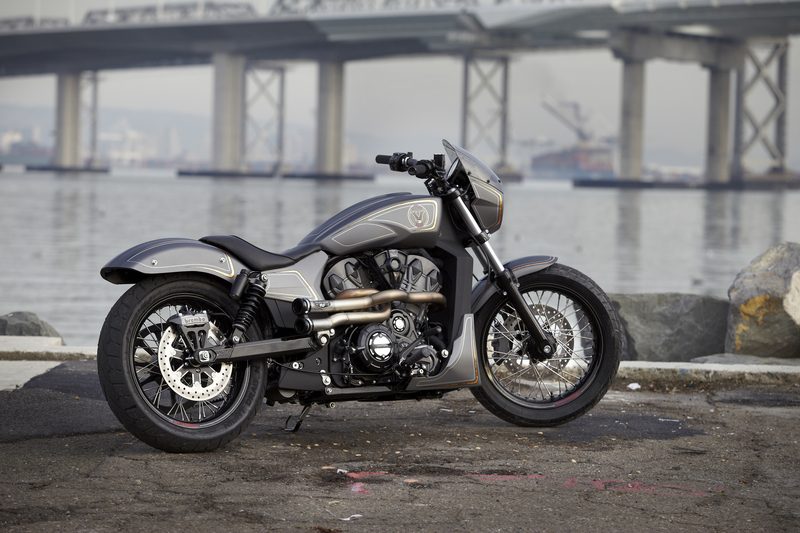 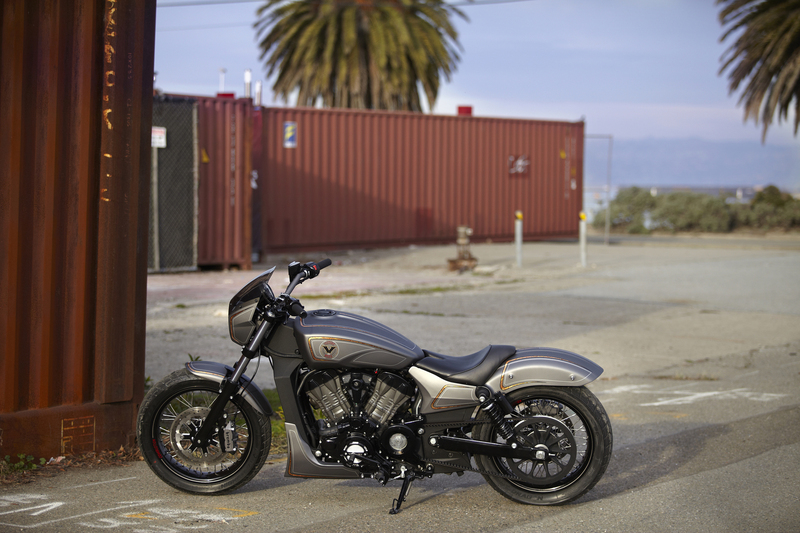 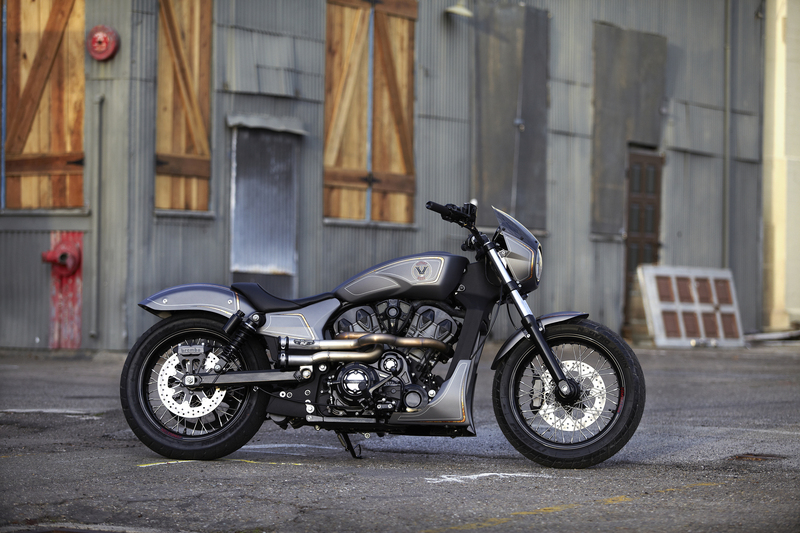 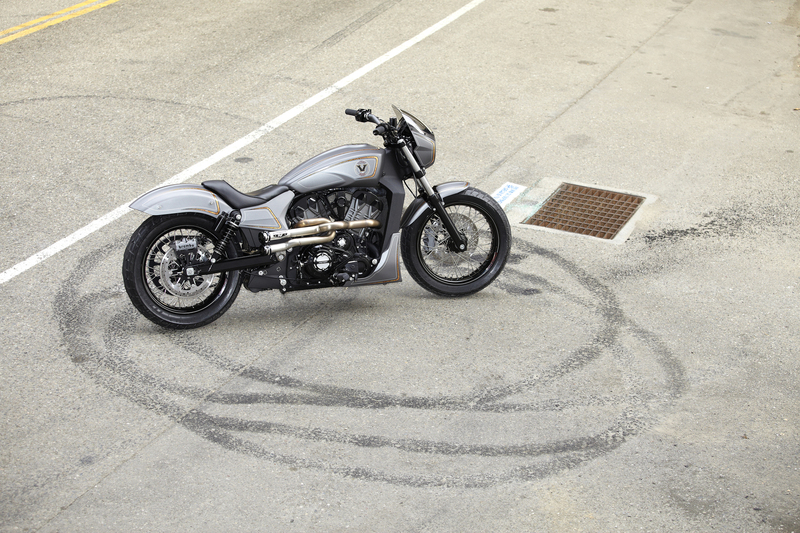 It`s called the VICTORY COMBUSTION CONCEPT, and it`s the third one in a series of bikes shown by VM (Victory Motorcycles)! 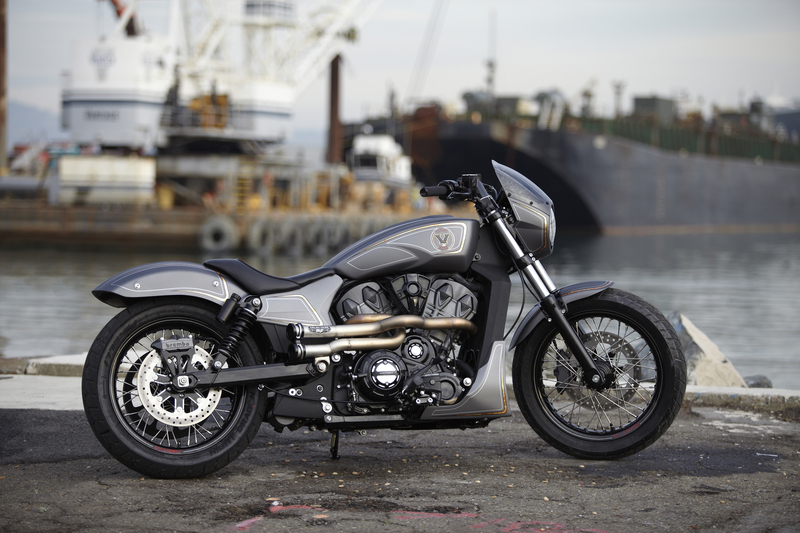 If you are a cruiser enthusiast, this will probably fit you! 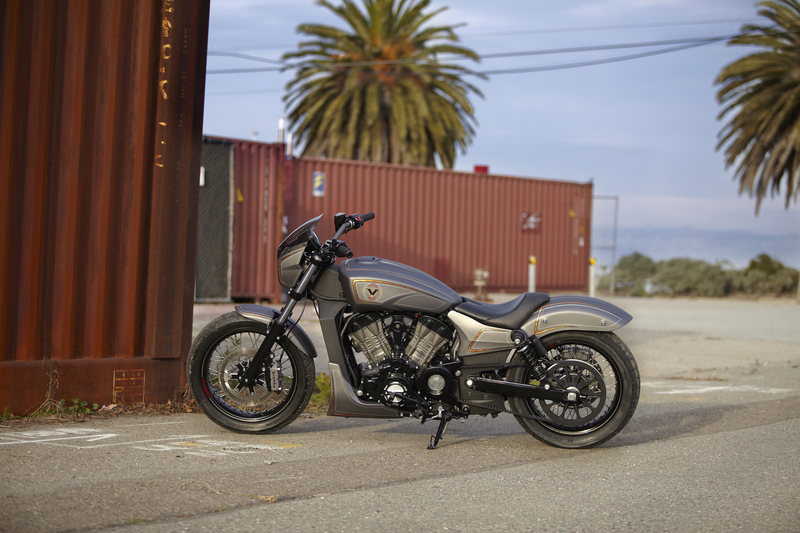 The Combustion concept, just like the European designed IGNITION concept that we had the chance to see at EICMA, is built around VICTORY`s new engine design! 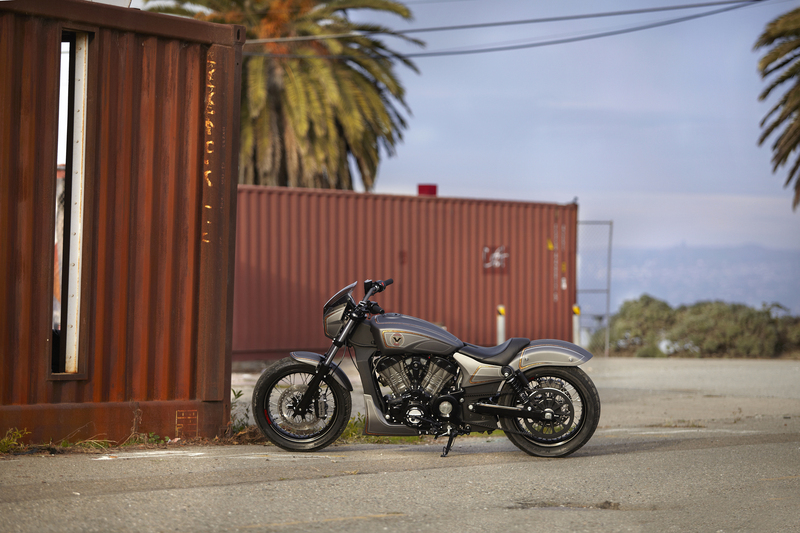 1.200 cc of capacity where plenty of grunt can find its place as well as a classic 60 degree V Twin – just like a cruiser should have! 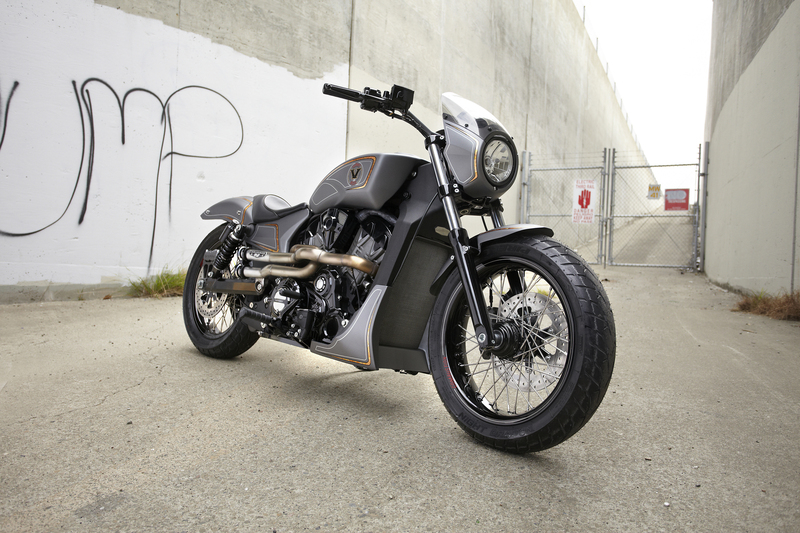 However, you can read more about the concept here!